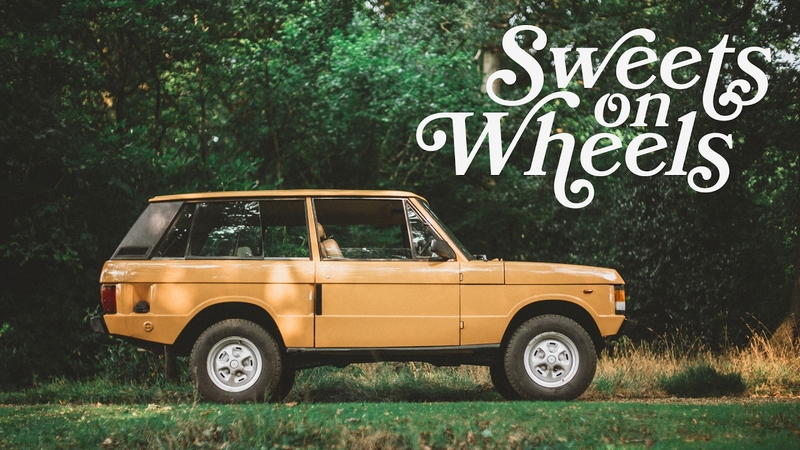 This week we take a ride in Englishman John Holland’s Sandglow colored 1981 Range Rover through the rural lush greenery just outside of Worcestershire. Hooked on the driving manner, John blames his Landy love affair on the veteran service member. “I owe a lot to that guy because he was the inspiration for owning a Range Rover—for wanting to drive a Range Rover.” Smitten with his handsome stable chariot, John reflects on the truck’s finish.